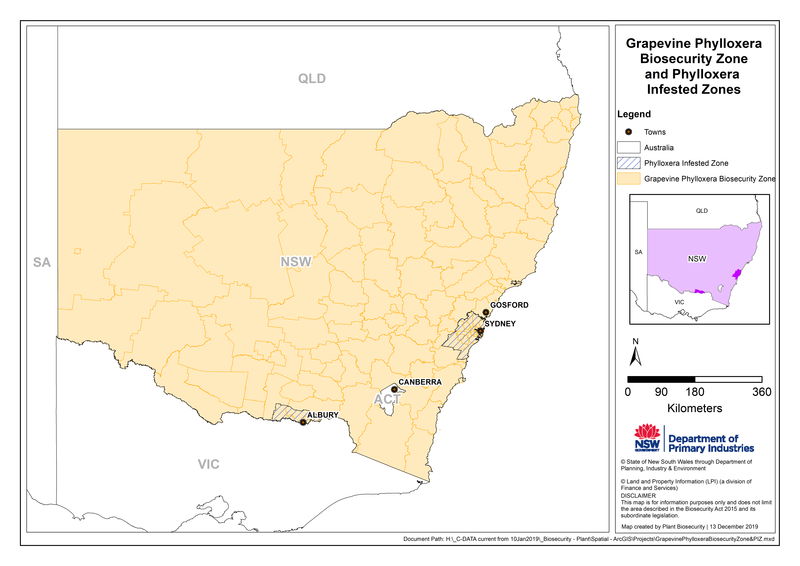 The Biosecurity Act 2015 (the Act) came into effect on 1 July 2017. 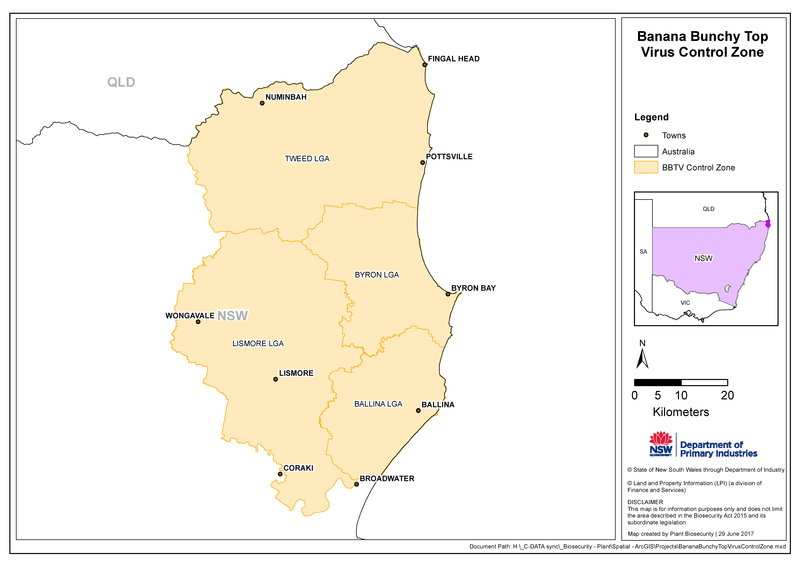 The primary objective of the Act is to provide a framework for the prevention, elimination and minimisation of biosecurity risks. 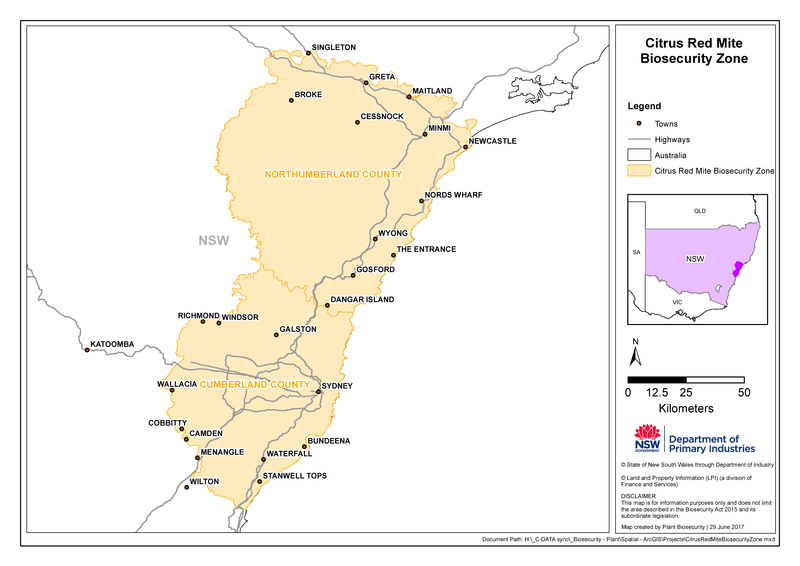 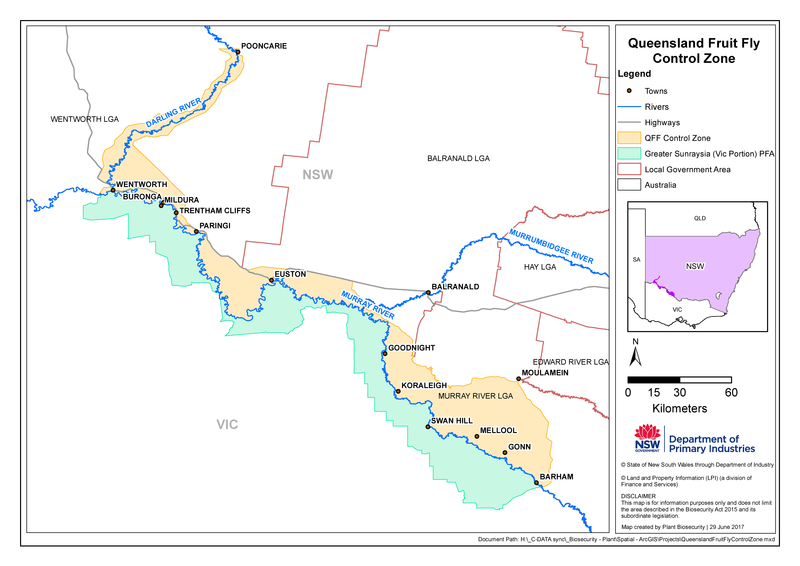 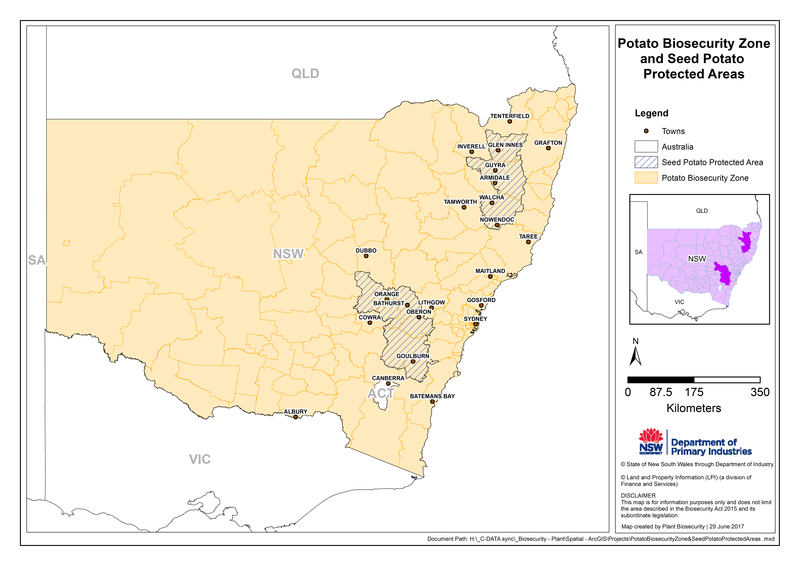 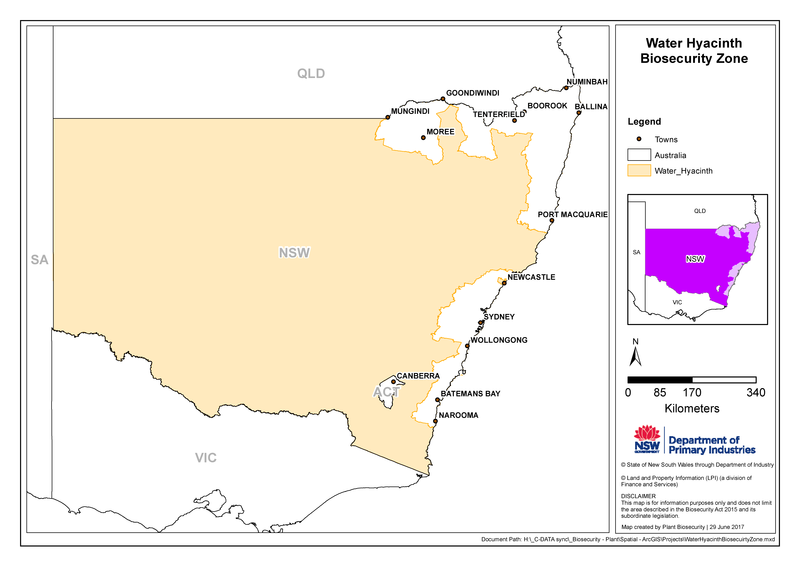 These maps are an indicative representation of the Biosecurity Zones listed in the Biosecurity Regulation 2017. 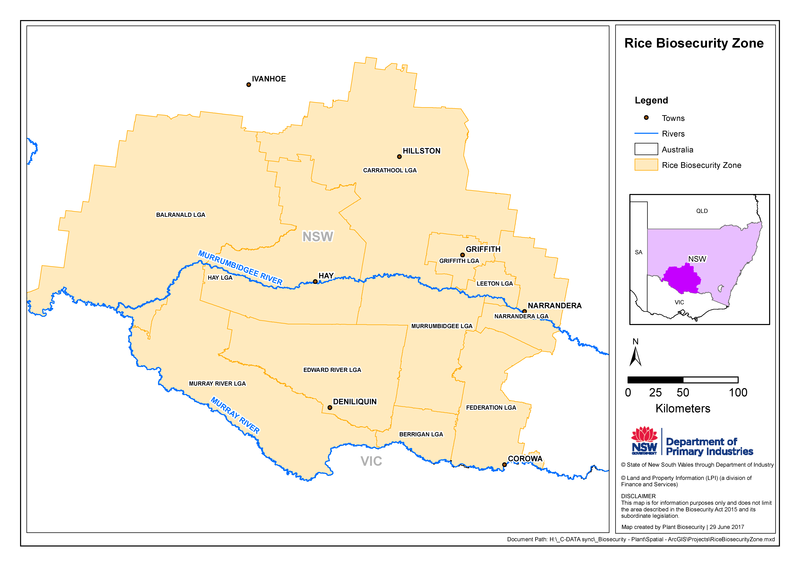 You should refer to the Regulation for specific information about these zones.